Interested in joining Nestlé?We are always on the lookout for talents, so do reach out. 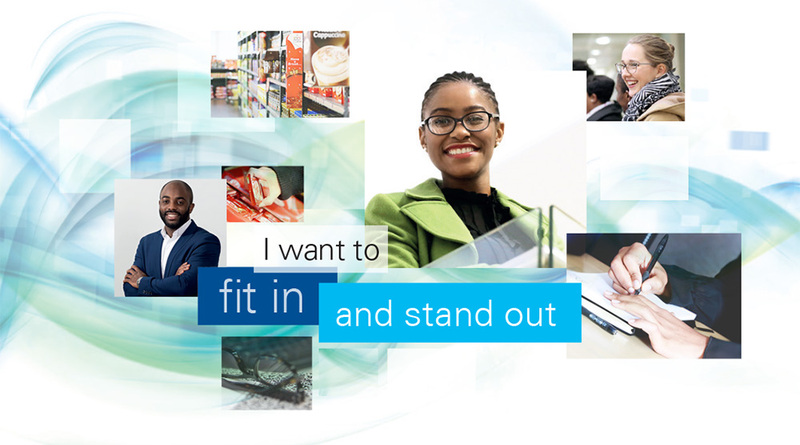 The Nestlé Graduate Development Programme is an initiative that we invest in as it is a feeder into our business talent pipeline for various functional streams. Each year Nestlé South Africa welcomes graduates from around the country to our programme. 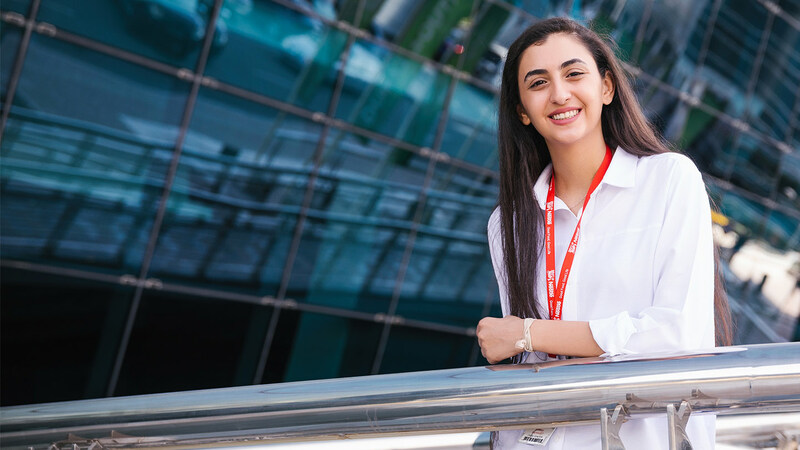 “The Nestlé world is a world of opportunity, where you can enhance the quality of life, for yourself, for your career and for the world."